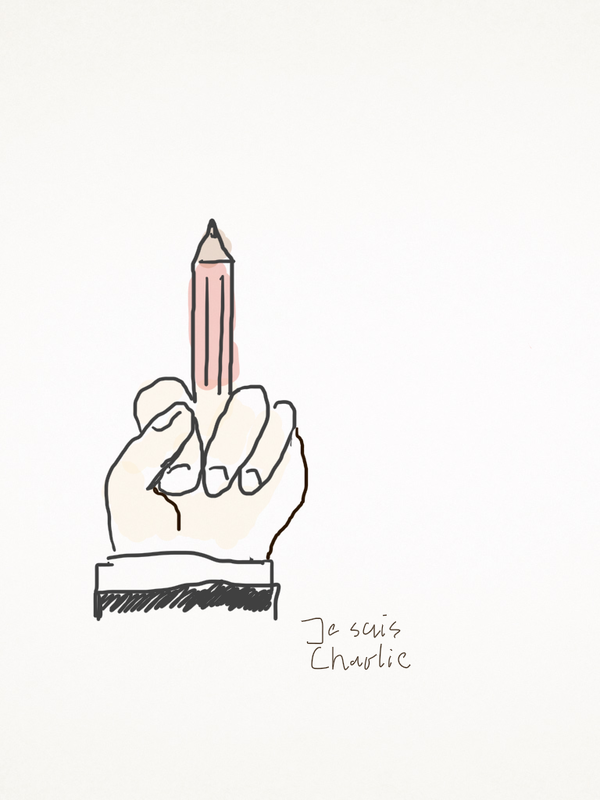 Attacks like the one on “Charlie Hebdo” aim to destroy freedom of expression and tolerant societies. But we must not and shall not give up our rights to freedom of opinion and freedom of the press. This is why we firmly and continuously uphold free speech and freedom to publish all over the world. Transparency and education are today more important than ever. 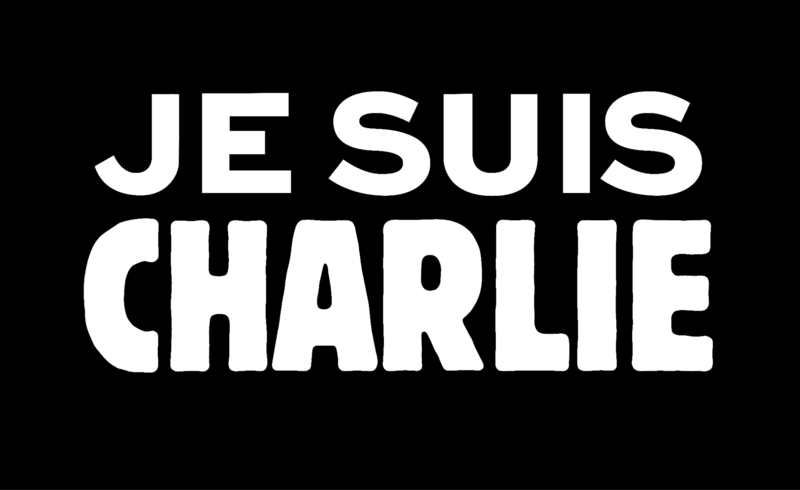 We must ensure that such attacks do not provide an occasion for dangerous polarisation. Today we harvested the apples from one of our small apple trees. My Beagle – sleeping in the sun.